Today is National Superhero Day. It's a day to appreciate superheroes--both the ones that wear capes and the real life heroes that save the ordinary day. 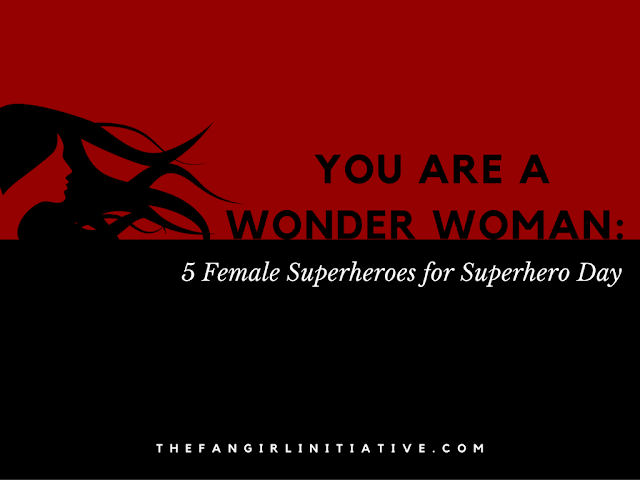 Here at The Fangirl Initiative, we love superheroes of all kinds. So in honor of such a wondrous day, we're showcasing some of our favorite female superheroes--the ones that deserve to be called "wonder women." 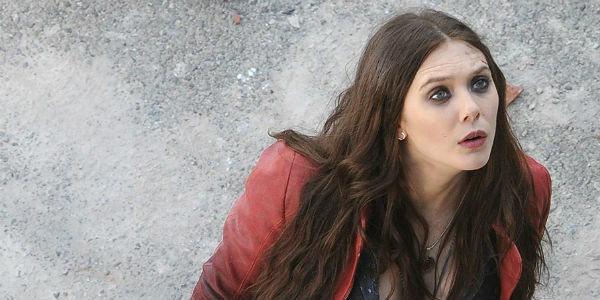 When I first watched Age of Ultron, I was almost instantly intrigued by the Maximoff twins. I became even more intrigued by Wanda once I realized that she is probably an INFP, which is what I am. From almost her first action and word in the movie, it’s obvious that she has a quiet inner strength. She’s more cautious than her brother, preferring to let him do most of the talking, but she has extraordinary intelligence and understanding of people’s actions. But I also think she’s a great female superhero because she learns to trust her teammates. After being isolated for so long, with only her brother to care about and hold on to, she didn’t want to trust strangers, one of whom designed weapons that killed her parents. Wanda and Pietro’s life goal was to avenge their parents’ deaths and give meaning to the pain and heartache that they went through in the aftermath. When your purpose in life is one of two choices, the other being saving the world, which one do you pick? No matter her actions before, when Clint told her what was going on and what she needed to do, she rose to the occasion and did it. She may have been young and scared, but she made the right choice in a difficult situation. To me, she is what a strong woman is. Not someone who isn’t scared, but someone who rises above the fear and fights the evil and darkness that is present in our lives. I am intensely grateful that Wanda is an Avenger, and I can’t wait to see what’s in store for her in Civil War. Two years ago, I went to a writing festival and heard G. Willow Wilson speak on the need for fantasy in the world. She captured me with her words, so when I found out she was a comic book writer for Marvel, I knew I had to read her work. Thus, I met Kamala Khan, the latest version of Ms. Marvel. 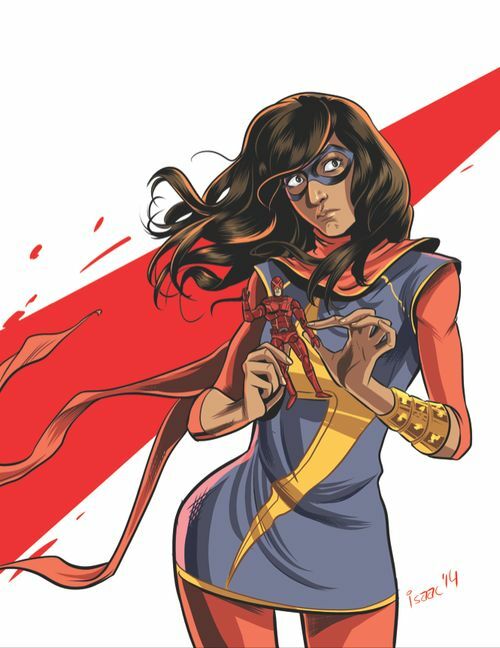 Kamala Khan is a precious gem in the world of comic books these days. She's a teenager living in New Jersey, who accidentally gets super powers. And she uses her super powers to keep her side of the city safe from several crazy people. But beyond her super powers, Kamala Khan is a regular girl. She has boy problems, parent problems, and school problems. She writes fanfiction about the Avengers in her free time. She daily struggles with her identity--between who she wants to be and who she is, between being a superhero and a regular girl, between being Muslim, Pakistani-American, and a girl raised in 21st century New Jersey. I absolutely adore Kamala Khan. Her comics are fun and hilarious. 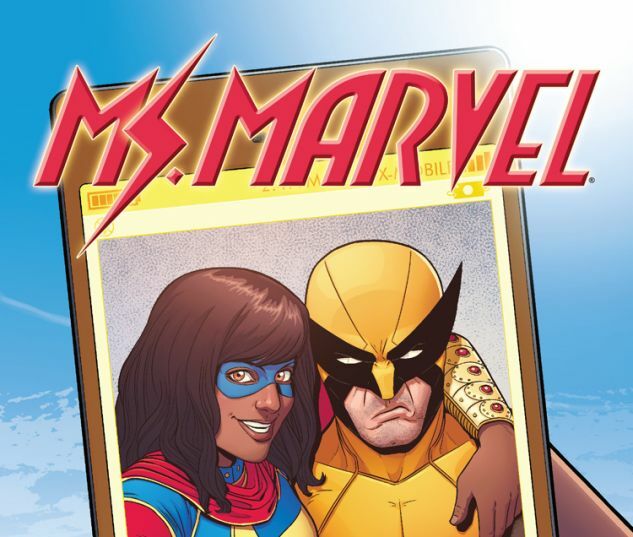 She teams-up with several superheroes like Captain Marvel, Wolverine, and Spider-Man--and she fangirls the entire time during the missions. She faces off against the weird and the weirder. Yet, she's still relateable and funny. She goes above and beyond the call of duty to help save the ones she loves and the world she lives in. Kamala Khan is pretty marvelous. 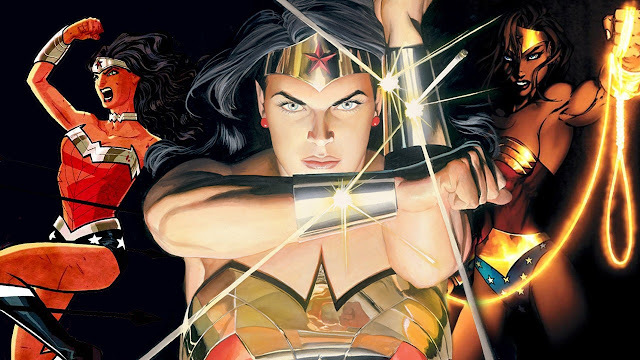 Wonder Woman is the epitome of "female superhero." She has been since she first debuted back in 1941. When people think of strong, female superheroes, Wonder Woman is definitely at the top of the list. She's strong, she's brave, she's bold, and she's beautiful. She's a demigod, warrior princess from the Amazon after all. Basically, she's awesome. Recently, we've been blessed with the promise of a Wonder Woman movie in 2017. I, for one, cannot wait for this film to be released. I look forward to delving more into her story. Wonder Woman's brief appearance in Batman vs. Superman set up who this female hero will be. And let's just say: she's wondrous. For once, she is not reduced to a love interest. She is not pushed to the side to make room for the big, hulking heroes. She holds her own. She stands up against the villain of doom. She's strong. She's brave. And she's badass beautiful. 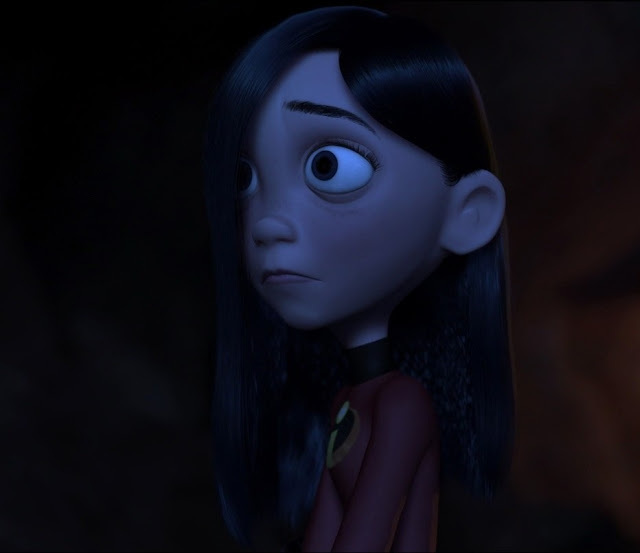 What makes Violet Parr such an awesome superhero? Well, she has two amazing superpowers: invisibility and the ability to create force fields. But she doesn't begin the story as a superhero. Sure, she has powers, but she's not supposed to use them, and her concerns aren't saving the world. She's a girl trying to survive being a teenager with the added obstacles of shyness, awkwardness, and self-doubt. First and foremost, she's just a regular girl. After her superhero journey begins, Violet learns how to better control her powers and uses them to defeat a villainous genius, Syndrome, his minions, and the super smart, evil robot Syndrome created. These are all tough, seemingly impossible obstacles to overcome, but she learns to trust her abilities and herself and win. This large-scale fight enables Violet to overcome her everyday obstacles of shyness and awkwardness. I was eleven when The Incredibles hit theaters and very shy myself, so seeing a superhero with the same struggle was really cool. 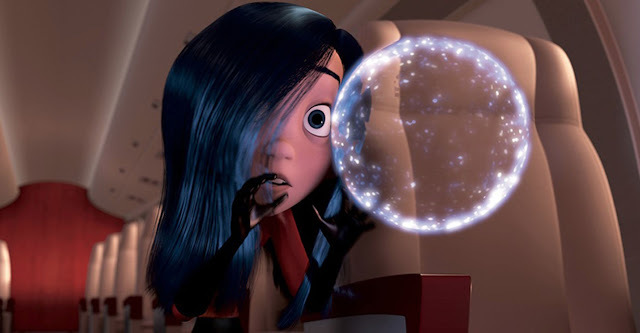 Although I couldn't turn myself invisible or generate force fields, I could relate to Violet's feelings of self-doubt and shyness. I admired that part of her story, because it showed such a human aspect of being a superhero. When we think of superheroes we think of their big fights against their greatest foes. In Violet's case, her biggest foes were overcome in her journey to gaining confidence and courage. 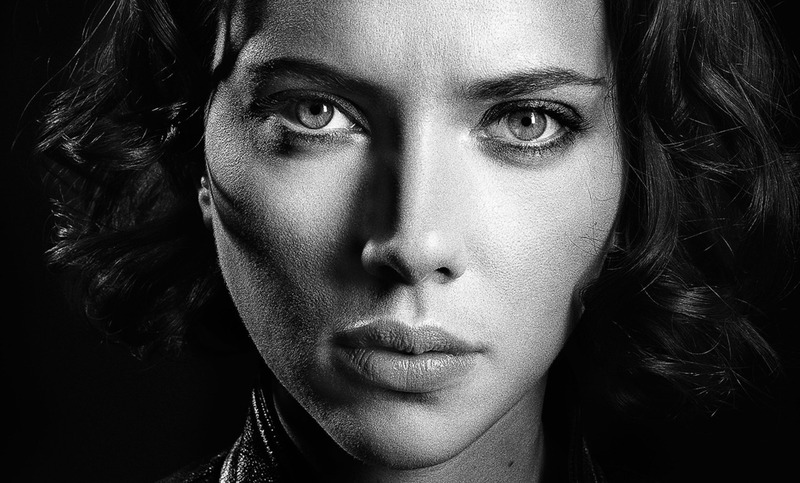 One of my favorite superheroes--no, one of my favorite characters of all time--is Natasha Romanoff, aka Black Widow. She's one of my favorite parts of the current MCU, and I'm still disappointed she hasn't had her own movie. Natasha is fantastic for so many reasons, but the main reason I love her so much is because of how well her character has been represented and developed. Natasha also has tons of comics backstory that the MCU has barely touched, and I want to see much more of it. While Natasha's role and characterization in Avengers: Age of Ultron wasn't exactly what I wanted to see, I'm glad she was in the movie, and I'm looking forward to her roles in future Marvel films. I have hope that Natasha will remain a cornerstone of the MCU for a long time to come, and I look forward to seeing even more of her in Captain America: Civil War. Natasha is strong, she is bold, she is funny, she is resilient. Most of all, she's someone I look up to as a badass female role model (though let's be honest, no one will ever be quite that cool). I'm very grateful for Natasha Romanoff. ALL OF THESE ARE SUCH GREAT SUPERHEROES AND I RECOGNIZE ALL OF THEM EVEN IF I DON'T KNOW ALL OF THEM PERSONALLY THROUGH READING ABOUT THEM BUT STILL THAT IS A BIG ACCOMPLISHMENT FOR ME, OKAY? OKAY. I do really think these are awesome, though. Where do I start? Maybe I can't. That's okay. I would just say YES to all of these, especially Violet and Ms. Marvel, and that is all.